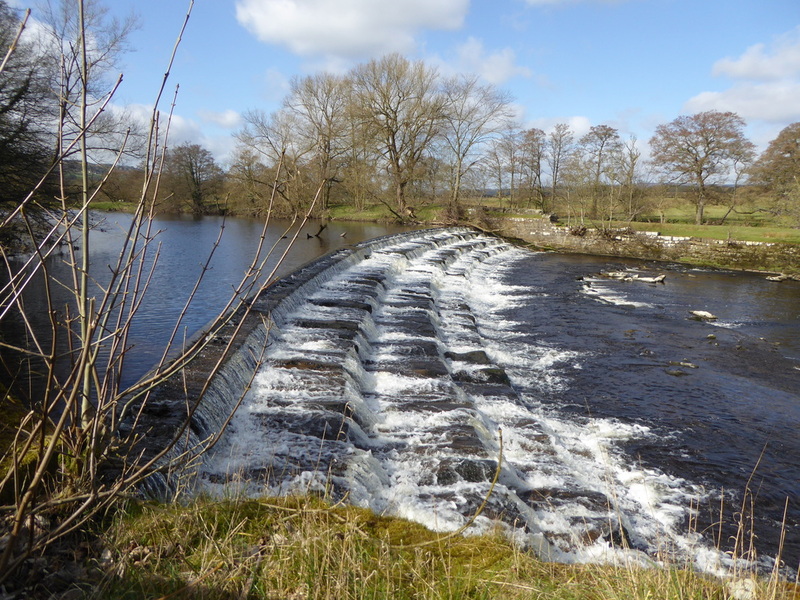 The walk takes you past a good view of the mill building and follows the course of the goit (the mill race which used to provide power for the mill) to the weir. 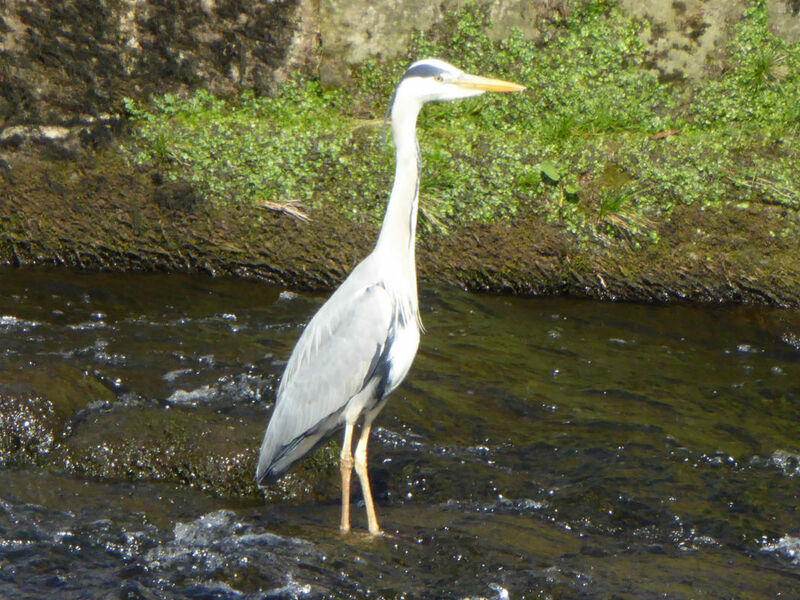 There is a very good chance of seeing Herons and sometimes Kingfisher on the river here. Dippers may also occur and look out for Hirundines and Swifts plus wildfowl which may include Mallard and Goosander. Sand Martins nest in the holes in the bank on the north side of the river and can be regularly seen during spring and early summer. You may even be amazingly lucky and see an Otter – but be careful of confusion with mink!